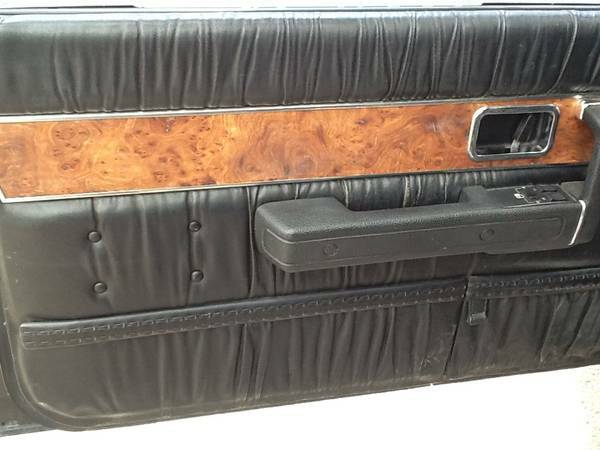 Found this interesting Volvo coupe was listed at Craigslist, you will not see often on the streets, were designed and built by Italian car stylist Bertone for Volvo. 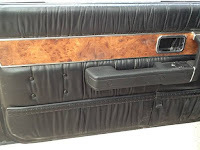 As shown here is 1981 model one great example of the first luxury coupe made by Volvo based on the 200 Series was assembled in Turin, Italy which is known as the Volvo 262C. 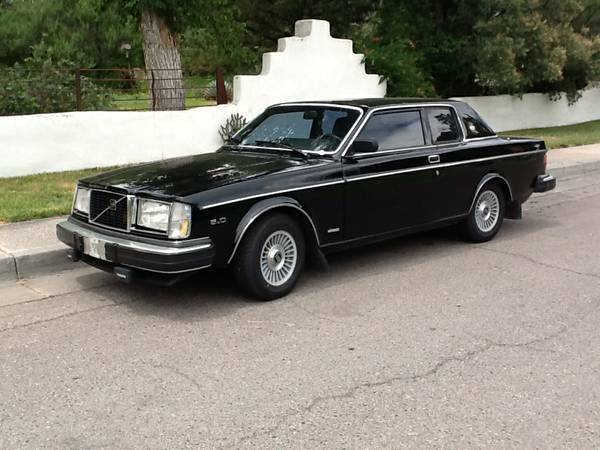 Very rare car, the owner claims is only 912 units were made in 1980 as the final of its model and this one of them is being offered for sale in Albuquerque for $9500. almost 37 years old still in great condition in and out, unfortunately the engine not the original. Only two photos take from the inside part, and the rest you should ask. The owner says never been touch by renovated, all still remain its original condition and showing well as new. The original engine of the 262C is PRV engine, a V6 engine were developed jointly by Peugeot, Renault, and Volvo, but as you've seen here is a Ford Mustang engine sitting neatly as the original engine. Swapping done in 2002 with many upgraded parts added into it. If you're interested to buy, a closer inspection always needed. Here the first generation high performance of the Volkswagen automobile flagship in 70-80's, well-known as Scirocco MK1 is a 3-door 2+2 sport compact coupe. As you've seen here is a VW Scirocco S released in 1981 has been swapped and upgrade with a younger 2.0L 16V engine, is said runs and drives great but not perfect still has few parts to adjustment and rebuilt. 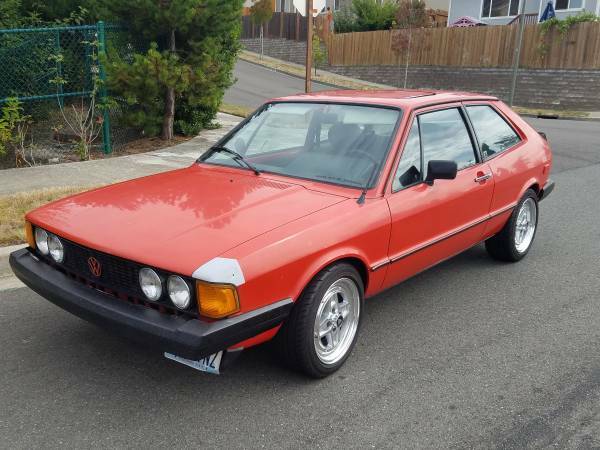 Seems it has a lot potential and looks promising, already posted in Craigslist about 17 hours ago looking for $3800 located in Kent, Wa. It could be a perfect candidate to restored, not so far from finish line the classic Scirocco project come with affordable price today. 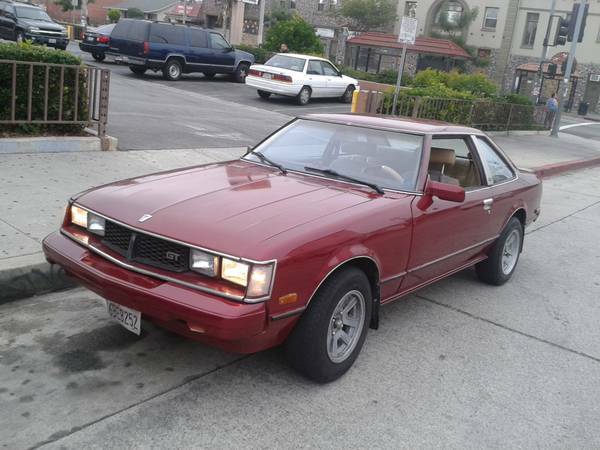 Here's found this one was listed in Craigslist the Japanese sport car comes from a series of Toyota Celica is said in good condition looking for a new owner. 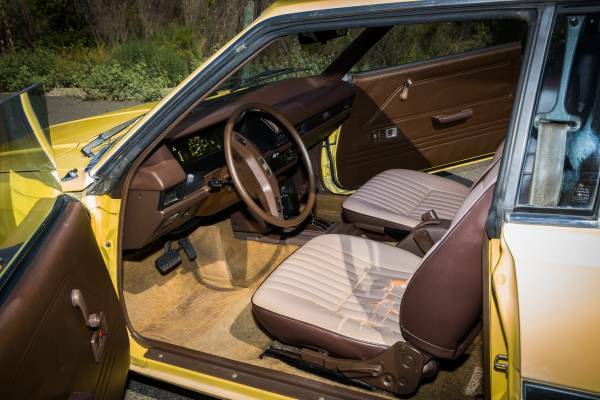 As shown here is a high performance model known as the GT model built in 1981 is a final model of the second generation fairly handsome 2-door coupe body. 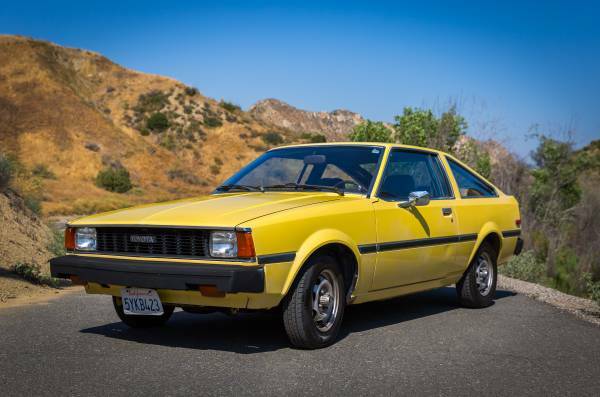 The seller claims is a rare GTA model were is designed to celebrate the Celica 10th Anniversary, only 5000 units was made and this one of them. About the GTA coupe besides can be identified by its copper brown / beige two-tone paint, it has a "GTA 10th anniversary" plaque on the center console, hard to finding it from here we left it to you. 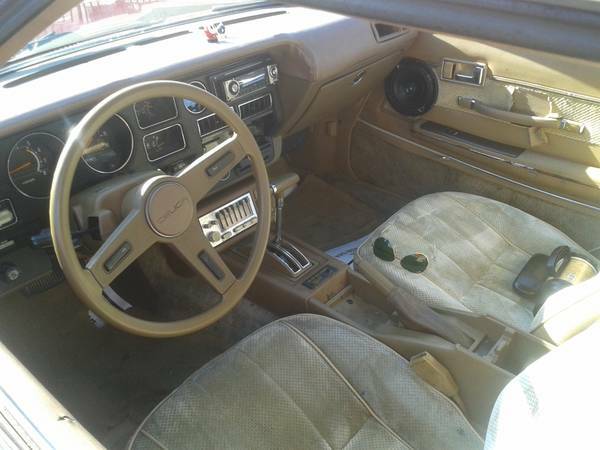 For condition looks complete all instrument and panel remain there minus a cover behind handbrake lever that was gone. Unfortunately no engine photo provided. 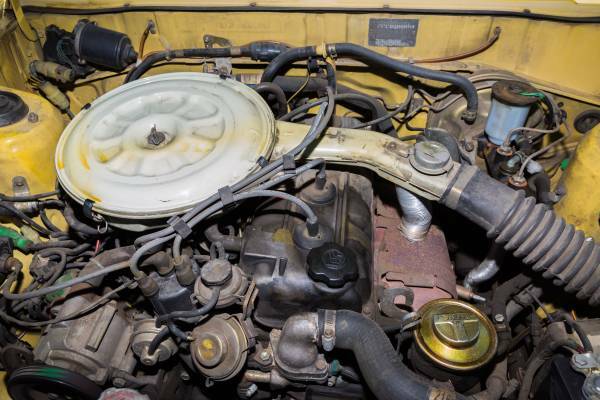 For 1981, the North American market models usually given a bigger engine than the other markets, fitted a 2.4-liter 22R it same used by the Corona and HiLux pickup truck. 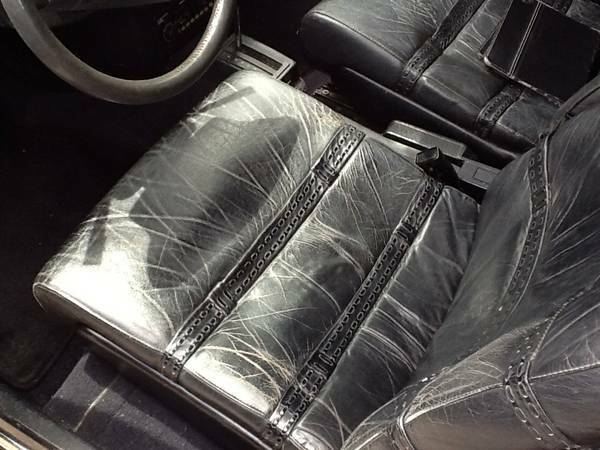 The car was listed in Craigslist about 6 days ago, asking $2600 located in Harbor City, Los Angeles. As always a closer inspection needed order to accurately condition. Here's found this one Japenese classic car was offered by Nissan Motors under Datsun brand, commonly known as the Datsun 510 was a series of the Datsun Bluebird has many positive reputation where is remain as one of the popular cars for most automotive enthusiast's worldwide, nearly 40 years, thanks to affordable performance combined with simple and reliable mechanicals. Also has greats reputation in the US, which they won in many competitions such as the Trans Am Series under 2500cc class and SCCA classes of amateur racing. 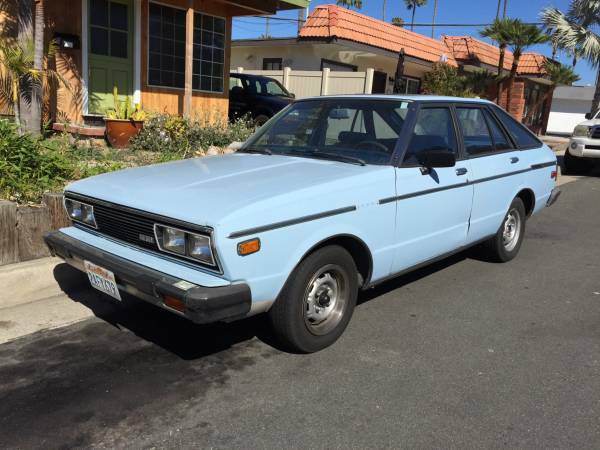 As we've seen here it's a Datsun 510 4-door hatchback model built in 1981 all looks good with perfect body frame unfortunately no interior and engine photos was included into its ads. 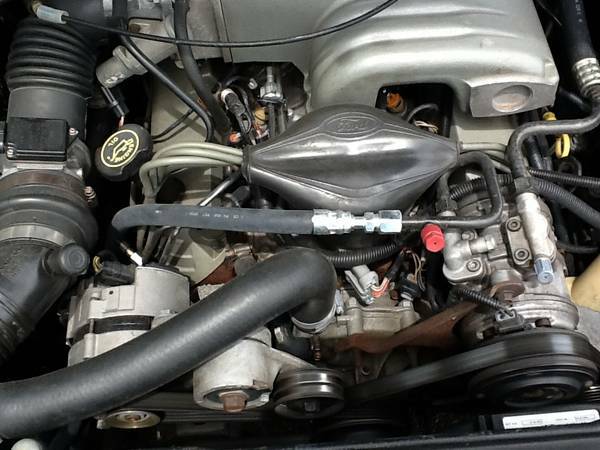 The owner says is runs and drives very well and it has 120K miles on it. Already offered in Craigslist about 5 days ago looking for $2,600 or will trades with equal value of course.